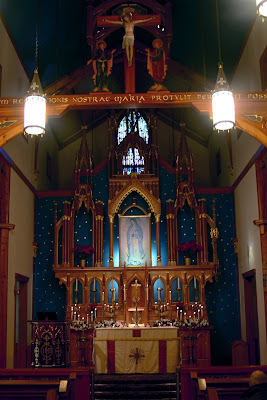 We recently received a very pleasant note from the Franciscan Friars of the Immaculate of Our Lady of Guadalupe Friary in Griswold, Connecticut. There they recently celebrated Candlemas according to the Ordinary Form and sent some photos our way. 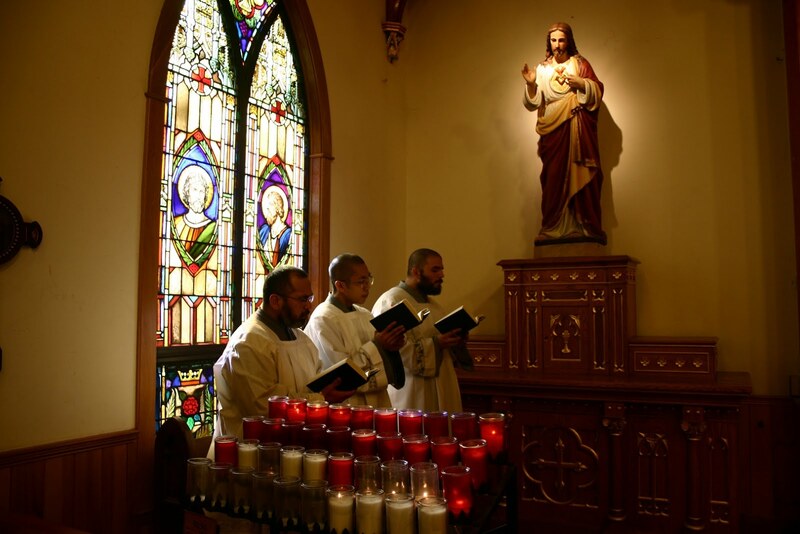 Readers may also be interested to know that the friars will be switching over to the usus antiquior beginning this Ash Wednesday as their primary form of the Roman liturgy. 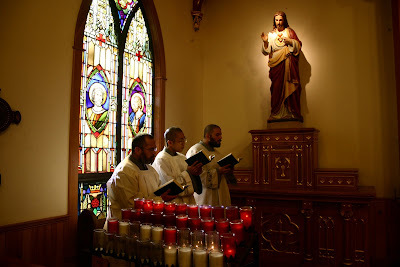 Incidentally, they happened to mention that as part of this switch over to the EF, they are now facing some shortages in their sacristy; namely solemn Mass vestment sets. 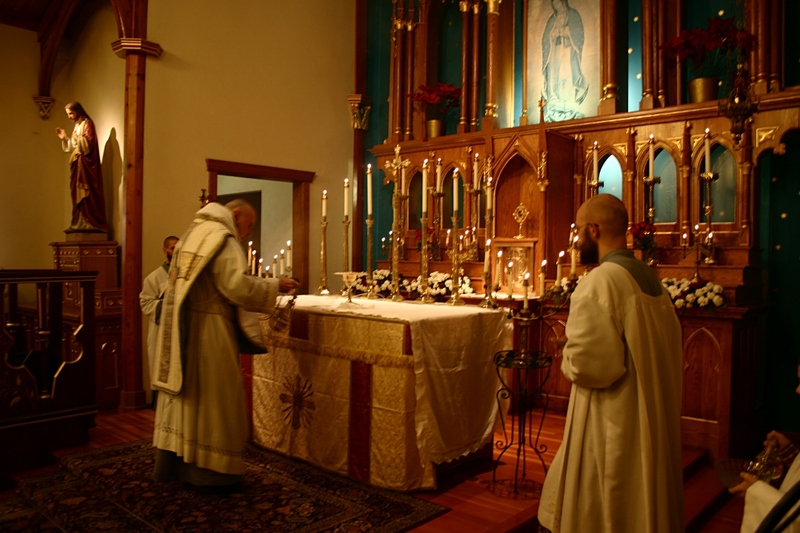 If any of our readers would like to consider donating (or donating toward) new or used solemn Mass sets, do contact the friars: ffi.griswold@gmail.com or (860) 376-6840.